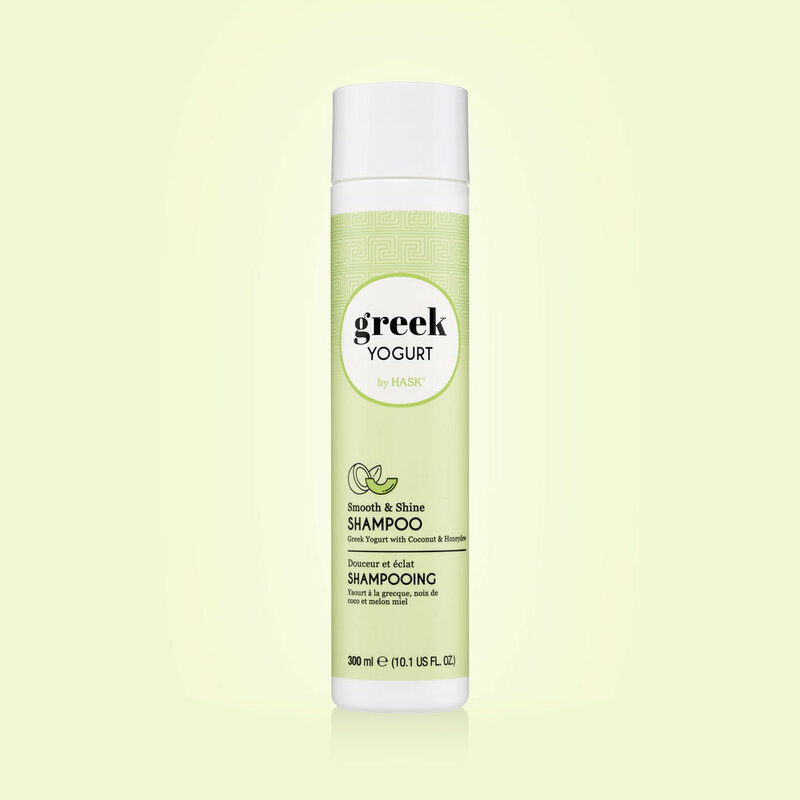 The perfect blend for frizz-free and shiny hair. 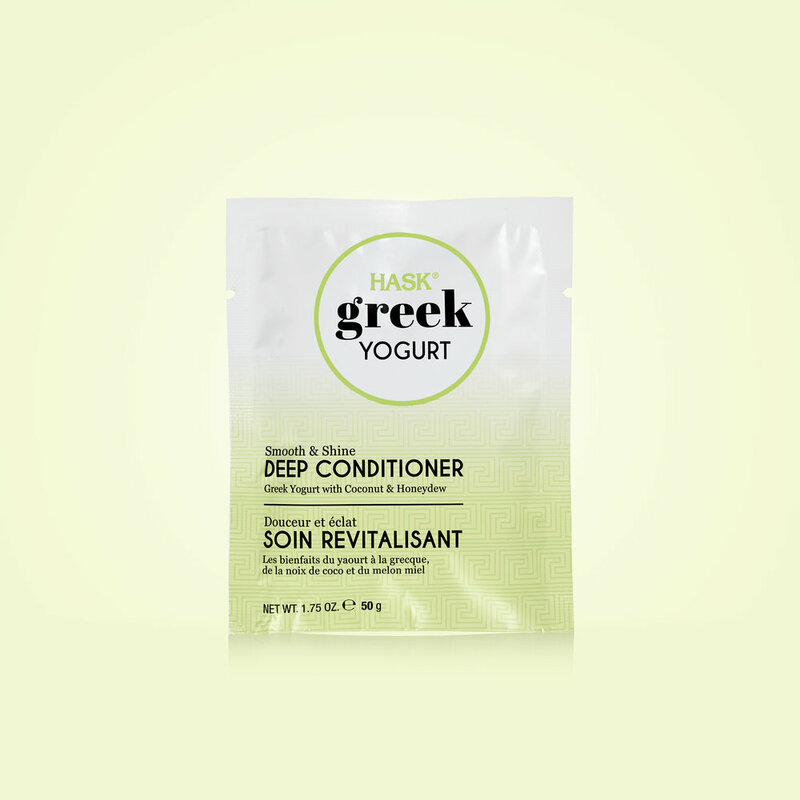 The perfect blend for smooth, soft and silky hair. This innovative formula gives your hair the shine treatment it craves.